This rutine was created following the fundamental principles of Traditional Chinese Medicine and Culture. It became popular in Vancouver (Canada), for the first time in 2013. 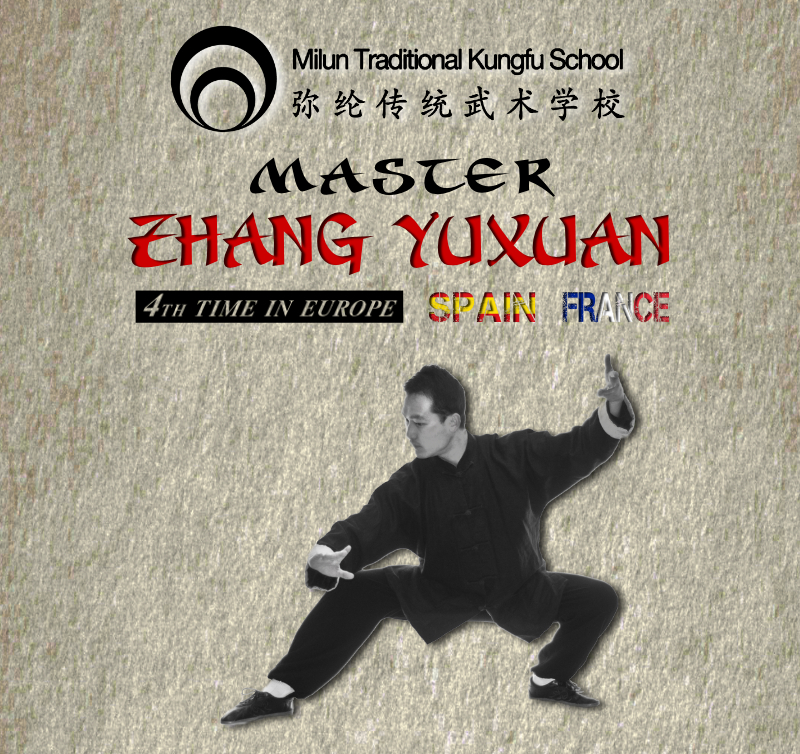 Master Zhang Yuxuan will show us the basic points to keep in mind while its practice. During the next weeks we will publish an explanatory video about each element. Stay tuned so that you don’t miss it out! We start with the first element: METAL.